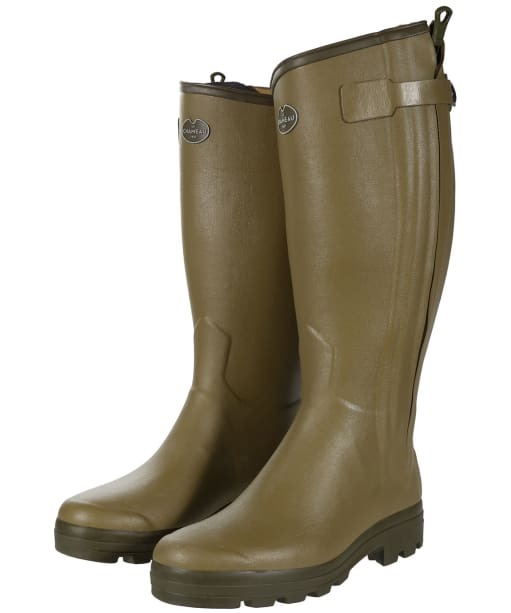 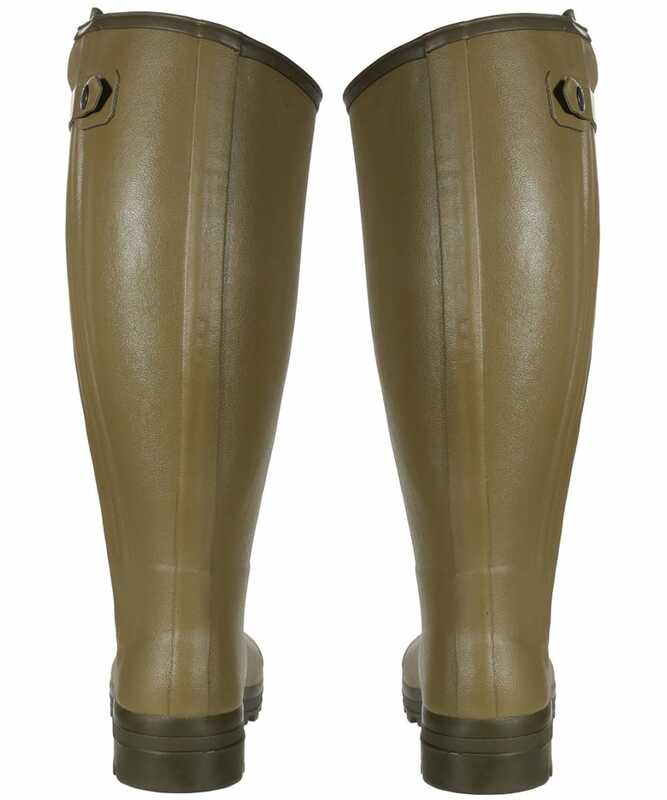 These Le Chameau Chasseur Wellingtons feature a 46cm calf designed for those who require a little more leg room, offering generous space for trousers too. 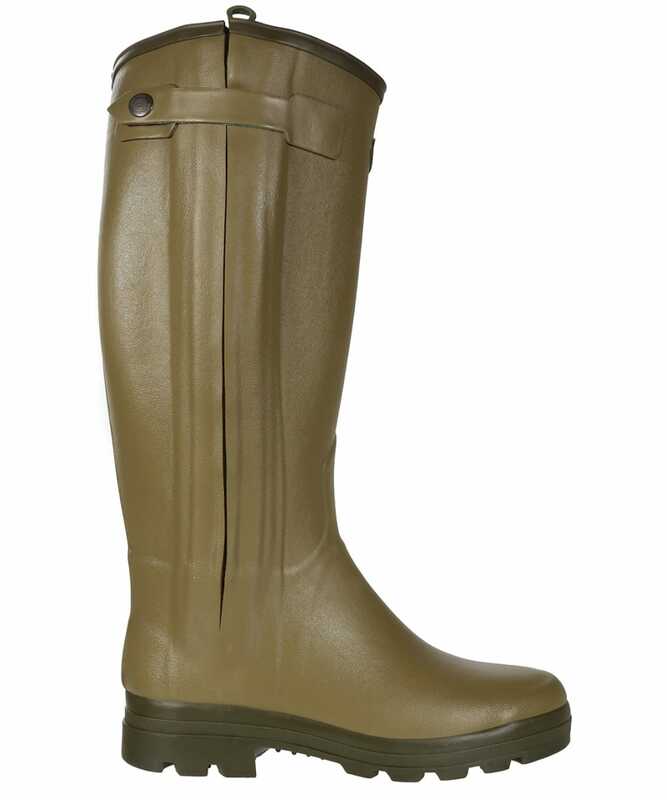 The Chasseur features a zip from the top of the boot down to the heel allowing for ease, whilst the gusset remains fully waterproof. 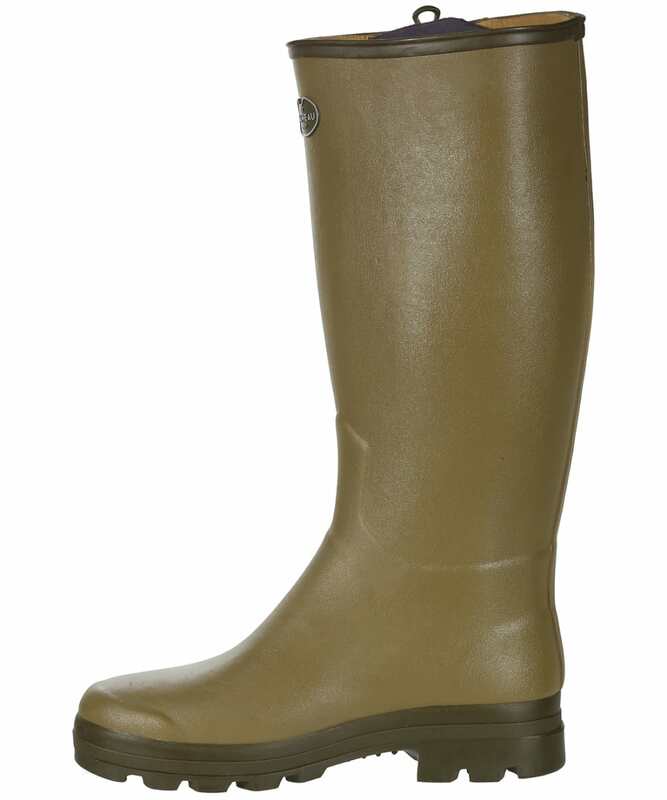 The soft leather lining helps to ensure a comfortable wear, and the shank reinforcement gives better arch support and provides a solid foundation for those wearing the Chasseur for sustained periods. 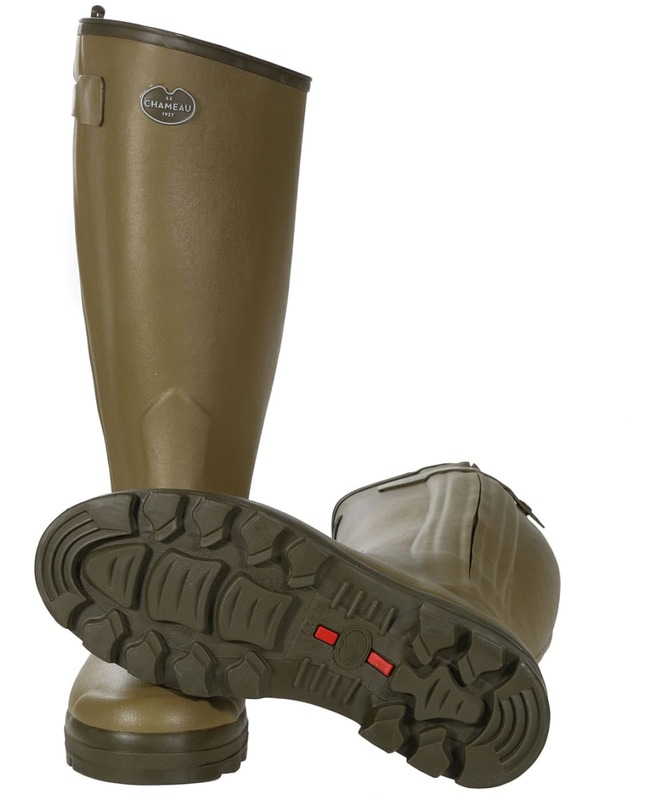 The bi-density sole is resistant to abrasion and comes complete with an all-terrain grip. 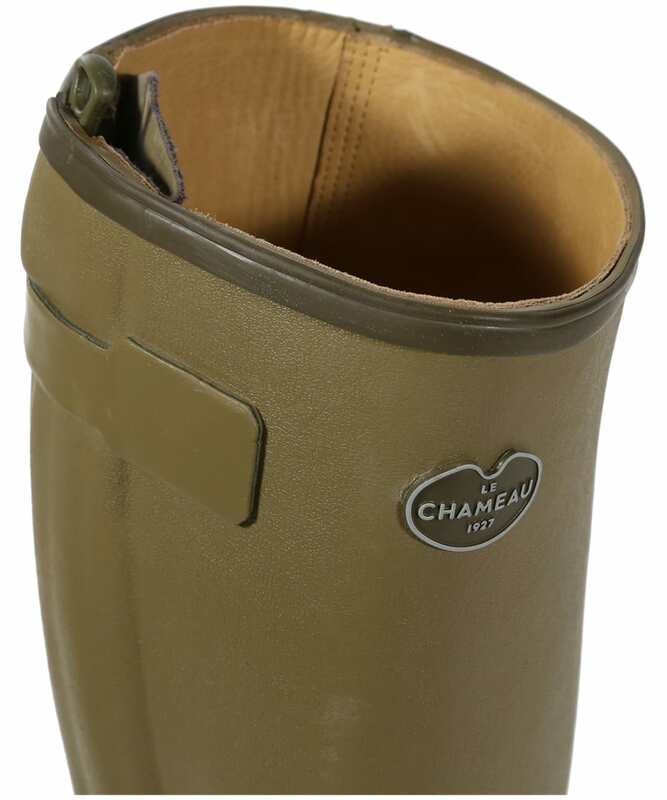 The Le Chameau Chasseur is the ultimate combination between a hard wearing wellington boot and a comfortable walking shoe, offering strength, durability and a made to measure feel. 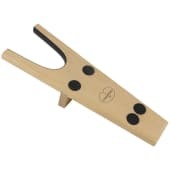 Please note that the included care spray cannot be sent internationally due to delivery restrictions.